Focused on bringing unparalleled travel experience, Paramount Business Jets specializes in the most luxurious private jet travel solutions to and from Mecca, Saudi Arabia. With four different airports within 50 miles of the city, travel to Mecca can be easy. The closest and most straightforward choice is the Mecca East Airport (OE49), which is located 12 miles east of Mecca. With the option to choose from a vast selection of 15,000 available modern aircraft, it isn't always easy to make up your mind. Popular choices in Saudi Arabia include the Hawker 400 XP (light jet), the Learjet 60XR and Hawker 750 (midsize jets), and the Gulfstream G450, Falcon 2000, and Challenger 605 (large jets). Additionally, luxury VIP airliners, discounted empty leg charters, and efficient turbo prop jets are also available for charter. 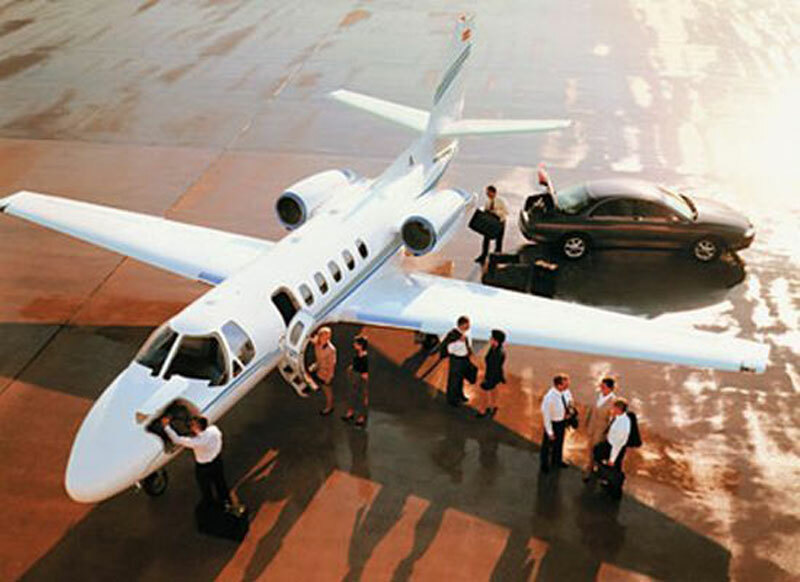 Regardless of your needs, Paramount Business Jets is determined to accommodate you and personalize the flight to your individual preferences. If you require assistance with the booking process or would simply like additional information regarding our worldclass air charter services, please do not hesitate to call us 24/7 at +1-877-727-2538. Mecca, also known as Makkah, is a city in the Hejaz region of western Saudi Arabia. Mecca is the spiritual center of the Islamic world, and is strictly off limits to non-Muslims. The birthplace of the Prophet Muhammad, Mecca is the holiest city of Islam and pilgrimage site for all devout believers of the faith. Each year, this city is visited by thousands of Muslims from all over the world, who join in a pilgrimage to Mecca (the Hajj), in fulfillment of one of the Five Pillars of Islam. Mecca is home to several sights of great symbolic importance: the Kissing Stone' Enclosure (Kaaba), the Haram Mosque (Al-Masjid al-Haram), the Mountain of Light (Jabal an-Nour), the Plain of Arafat, the Well of Zamzam, and the House of Abdullah Bin Abdul Muttalib. The city has a well developed system of transportation that provides its tourists easy access to the city. Mecca lies 45 km (73mi) east of the Red Sea port of Jeddah, in the narrow, sandy Valley of Abraham. Jeddah has long been the gateway to Mecca, which able-bodied Muslims are required to visit at least once in their lifetime.